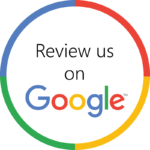 Gulfshore Air Conditioning & Heating provides Crestview with Air Conditioning and Heating repairs, service, and replacements. 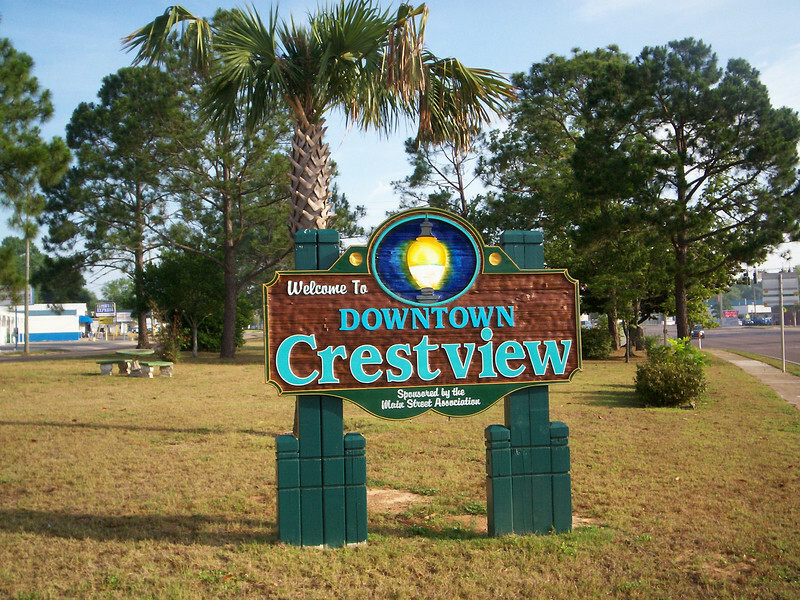 Crestview is located in Okaloosa County in Northwest Florida. 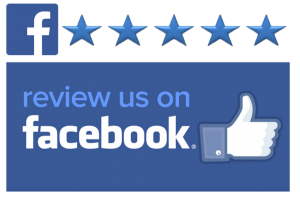 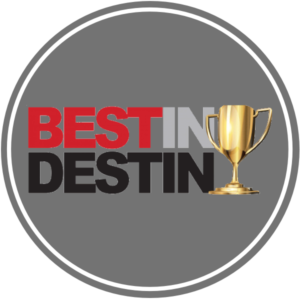 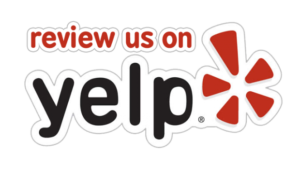 Gulfshore Air has been a professional grade contractor serving the Crestview area for over 20 years. 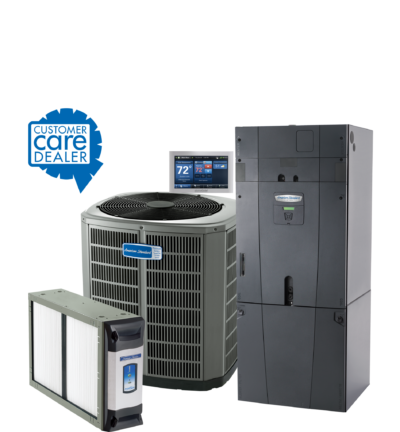 We service all brands of equipment, including AC units and heat pumps and we always have specialized in indoor comfort solutions.